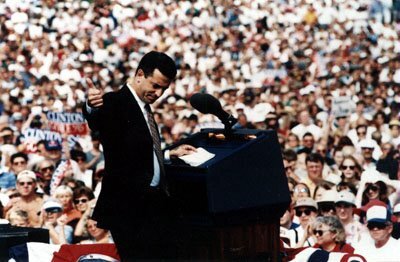 How do we get some more attention to the draft Feingold movement in Minnesota? Please join your friends on Thursday, March 9 at the Longfellow Rec Center at 7 - 8 pm to generate ideas. Longfellow Rec is at 3435 36th Avenue South, Minneapolis 55406. I'd also like to thank the creator of this blog so we can make this announcement in the first place!